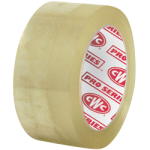 Our CWC hot melt tapes offer a wide range of application flexibility, high adhesion and a consistently reliable seal. 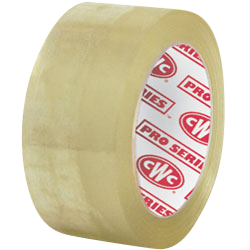 Hot melt tape offers a quiet release and easy unwind. Available in 1.6 and 1.8 mil thickness.